No one likes to think about roof repair or replacement. It's costly, time consuming and inconvenient. But it is also a necessary part of home ownership. When it comes time to replace or repair your roof, in Issaquah, roofers abound. How do you find the right one--a company that will do the job right and not break the bank? You look for the one with an impeccable reputation for high-quality workmanship and exceptional service; you look for Emerald State Issaquah Roofers. 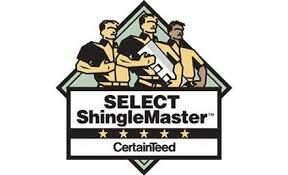 The team of professionals at Emerald State are certified roofers. Issaquah and the surrounding area have recognized our unmatched expertise and commitment to quality, and have rewarded us by making us the area's premier choice for roofing and exterior maintenance. With over 20 years of combined roofing experience, no other Issaquah roofers can handle any job better than Emerald State. 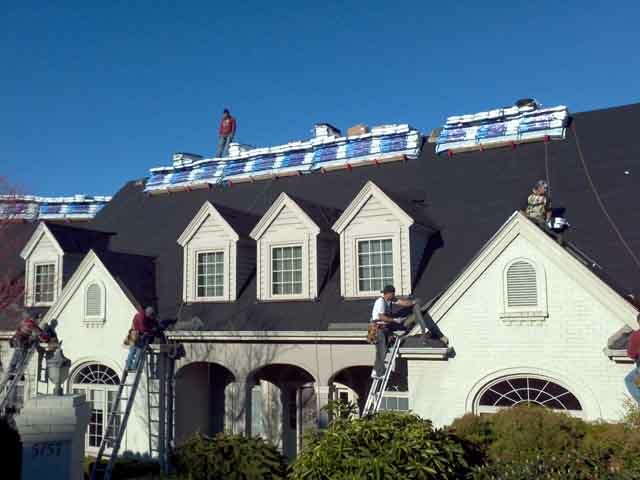 We provide a full line of roofing services, full or partial replacement for residential homes, design and installation of roofs for new construction or additions, and commercial roof replacement. 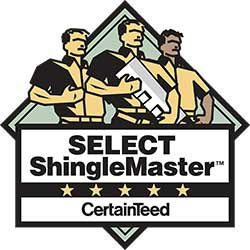 We have the honor of being a CertainTeed Select Shingle Master Certified Issaquah roofers; homeowners and businesses alike can depend on us to not only provide the highest quality service, but to also use only the best materials on the market. A job done by Emerald State is a job done right--we guarantee it! But while roof repair and maintenance is crucial to the integrity of your home, there are other aspects of exterior maintenance that are just as important. For instance, in this part of the Pacific Northwest, the damp climate and harsh winters not only take a toll on your roof, but also other areas of your home's exterior, such as your siding. When your siding is damaged or deteriorated, moisture can seep into your walls causing problems with mold, mildew and wood-rot. Over time, this situation can negatively affect the integrity of the entire structure. In addition, damaged siding can leave gaps in the exterior surface of your house, inviting pests that can not only be a nuisance but also cause damage to your home's interior structure. Many times, the damage or deterioration is so subtle that you may not even notice it until it's too late. 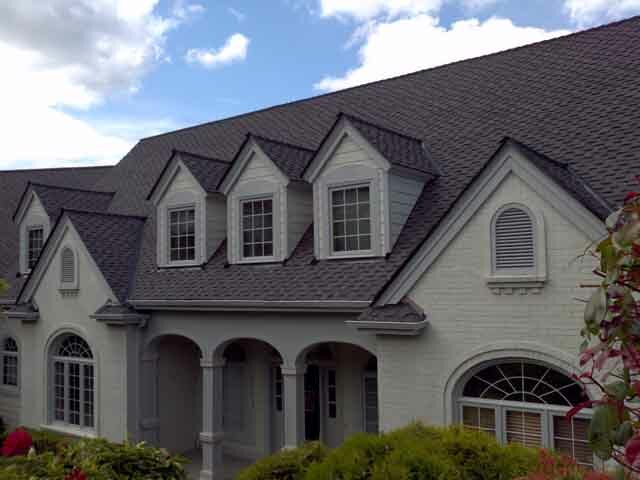 Unlike other Issaquah roofing companies, Emerald State specializes in a full line of exterior maintenance services. The trained experts at Emerald State can detect and repair any exterior problems, helping to keep your home in tip-top shape. 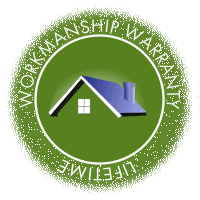 We offer repair and replacement services for your siding, your windows, and even your gutters. We even offer exterior painting and powerwashing services. We'll come out and inspect the exterior of your home for problems that you might not otherwise notice, and we'll repair those problems. So if you're looking for the area's most trusted exterior maintenance professional and and one of the top certified Issaquah roofing companies, Emerald State roofing is just a phone call away! Whatever the size and scope of your repair or maintenance project, why not contact us for a free, no-obligation consultation and quote? Need other exterior services? The Pros at Emerald State are also Issaquah window contractors. Most major shingle manufacturers also sell and promote leak barriers as a fourth component to roof protection (beyond sheathing, underlayment, and shingles) to be installed by professional roofers. Issaquah homeowners might not often need leak barriers being in the Pacific Northwest, however, there may be times you might want to consider it. A leak barrier is an adhesive backed layer specifically designed to protect against water backing up under the shingles. The most common occurrence of this is in extremely cold areas where ice dams form on the roof. If you live in the higher elevations of the Puget Sound this may be an issue. However, water back up can also form as the result of debris on the roof formed by tree leaves, needles and branches combined with moss build up. Regularly scheduled roof cleaning is suggested by most Issaquah roofing companies. Area homeowners that are diligent about cleaning off their roof routinely may not feel a need for a leak barrier. Those homeowners that want the comfort of knowing they are protected regardless of how often they may clean their roof, might choose this approach from their roofers. 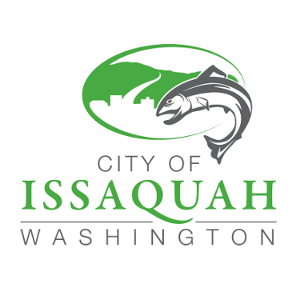 Issaquah does not require leak barriers in the city building codes. The leak barrier is applied directly to the roof deck sheathing before the application of underlayment or shingles. The leak barrier should be applied to all build up areas which may include the eaves, valleys, chimneys, vent pipes and skylights. 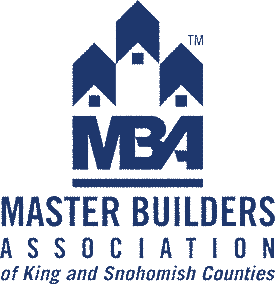 While most homeowners in the area are not likely to need leak barriers, makes sure to still talk to your Issaquah roofers to understand what your specific home requires. Who knows, having a leak barrier may help you differentiate your home when it comes time to sell. Make sure to discuss all the options available with your roofers. 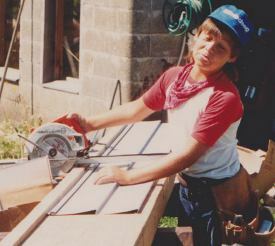 Issaquah residents can rely on Emerald States Issaquah roofers division to get the job done right. We Stand Out Among Issaquah roofing companies, give us a call and we will show you how!